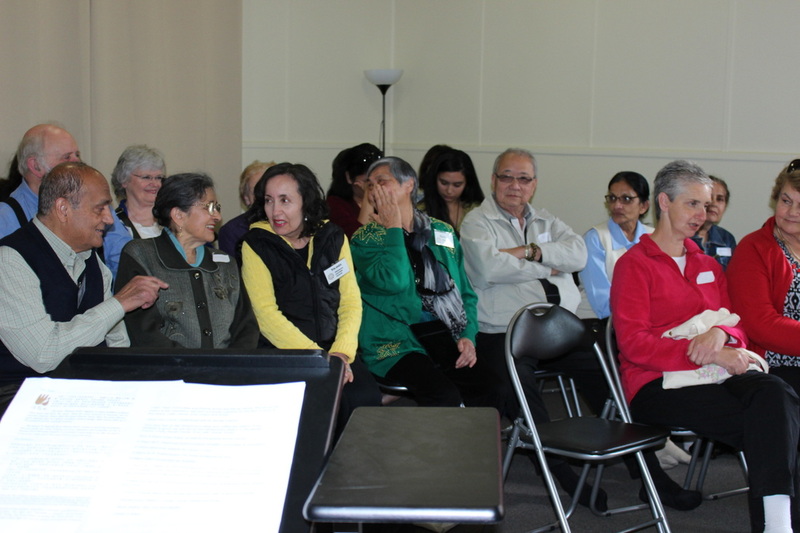 Laura and Helen on behalf of BCV AND DDMMC attended at Manningham Function Center on 19 March. 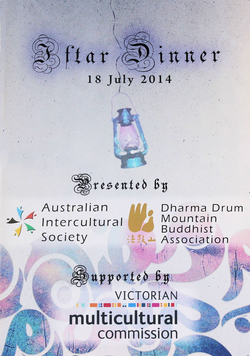 The Harmony Day Celebration was organized by Manningham Interfaith Network & supported by the Manningham City Council and the Victorian Multicultural Commission, local schools and local faiths. Inspired by the example and vision of Ven. 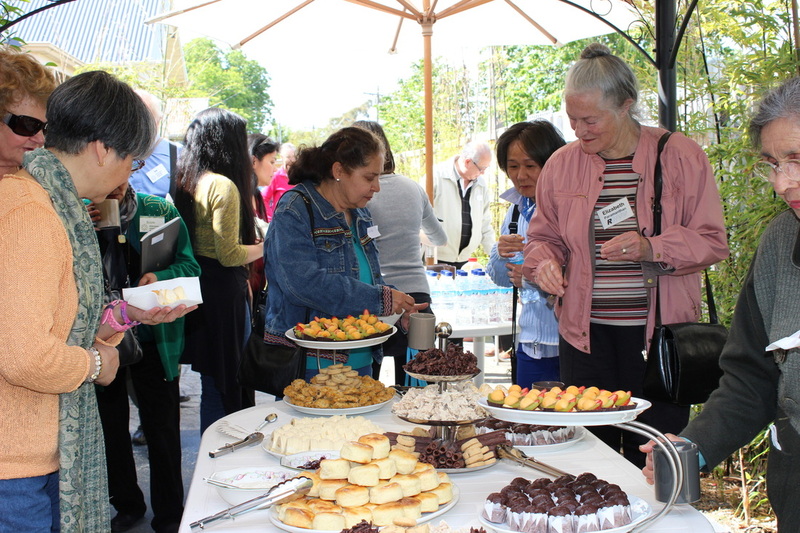 Master Sheng Yen on Interfaith Dialogue; each year, we work hard to include events to achieve the goals of connecting with groups from other religious faith and organization. 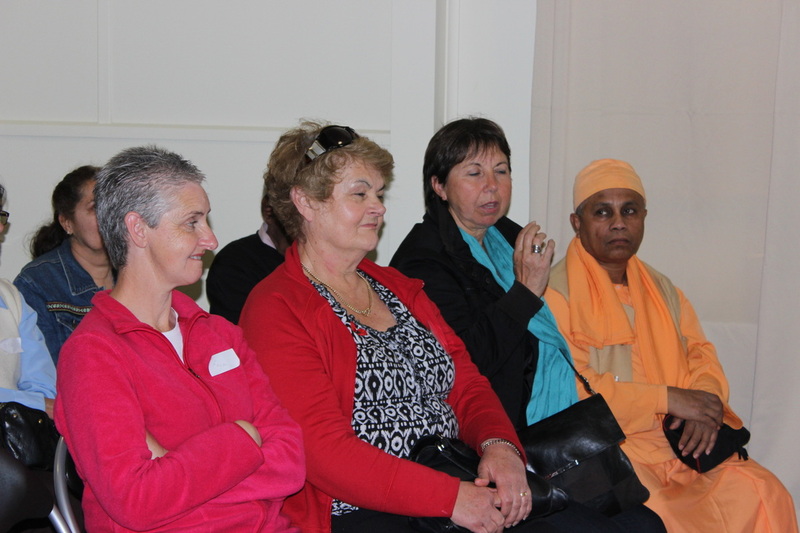 On Sunday, 17 November 2013, we warmly welcomed the Whitehorse Interfaith Network to our centre. · the viewing a video on Ven. Master Sheng Yen and his founding of Dharma Drum Mountain; his work on Interfaith Dialogue, and his meetings with other religious leaders. · Question & Answer Session - The Dharma Class teacher, Andrew Williams (who facilitates the study of ‘Orthodox Chinese Buddhism’ written by the late Master Sheng Yen); very ably answered all questions posed. Members and guests then went to the garden for refreshments. 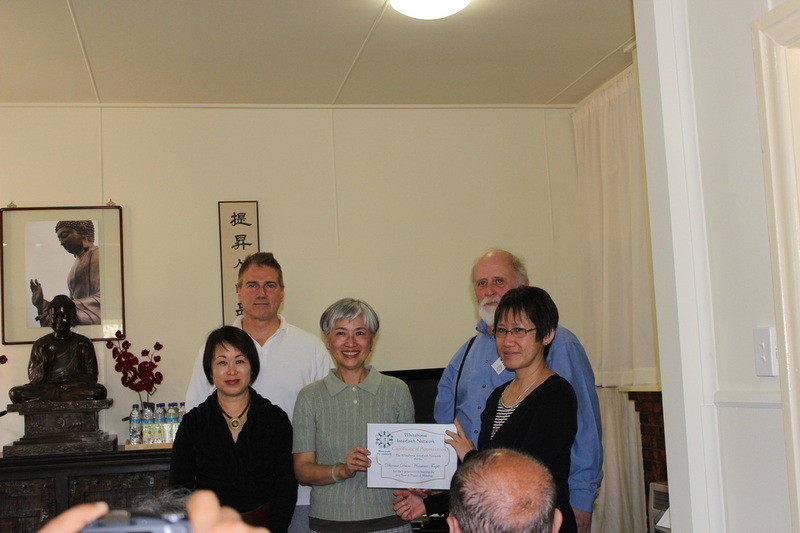 In a more relaxed atmosphere, we continued our conversations to promote more understanding and friendship. We acknowledge the tireless efforts of members, who volunteered to do the necessary preparations and in other aspects of the event.